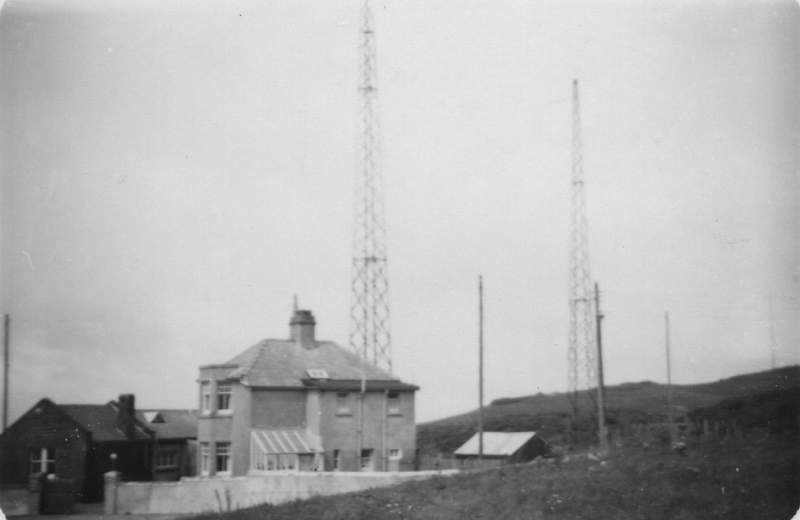 it was remotely controlled from Stonehaven Radio. 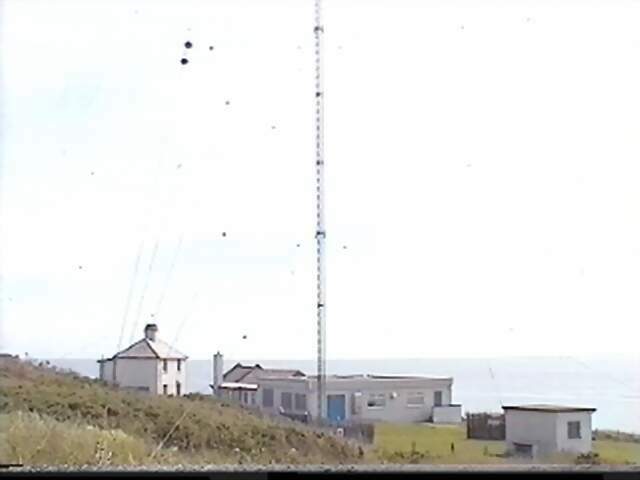 It's 500 KHz CW service had closed on 31st December 1997. 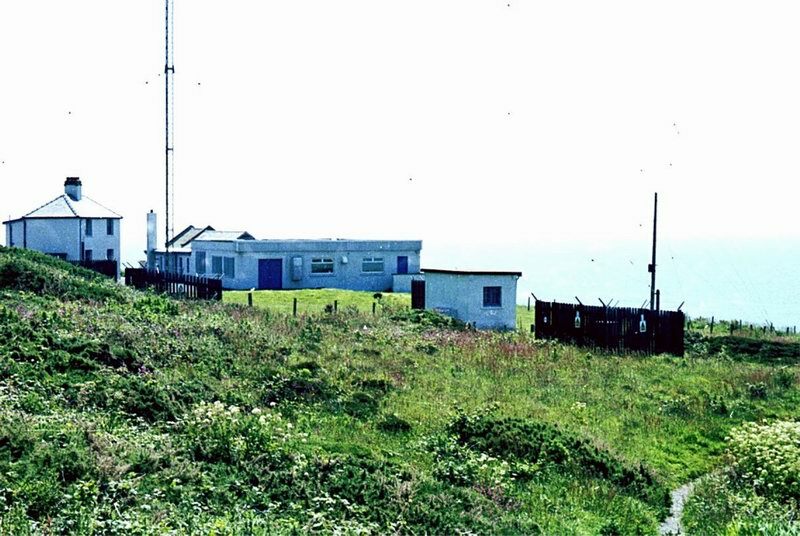 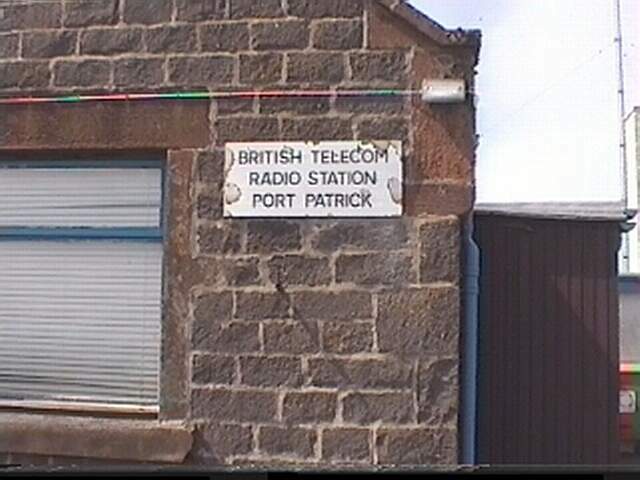 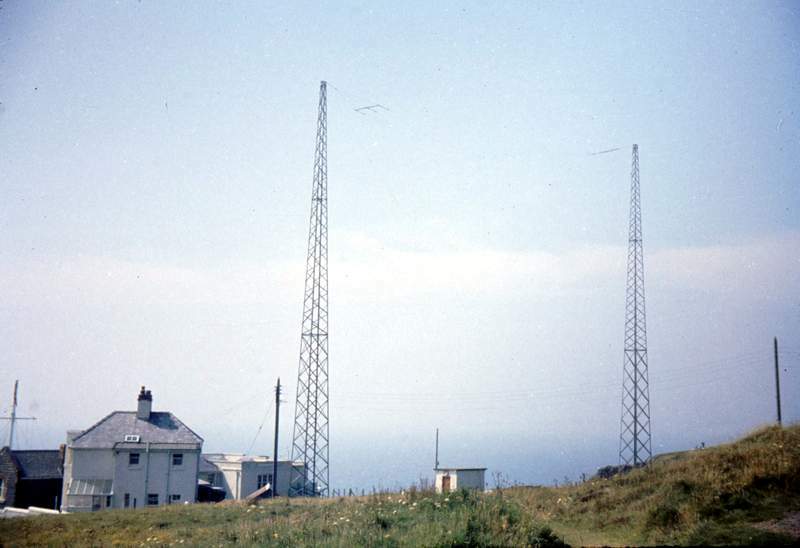 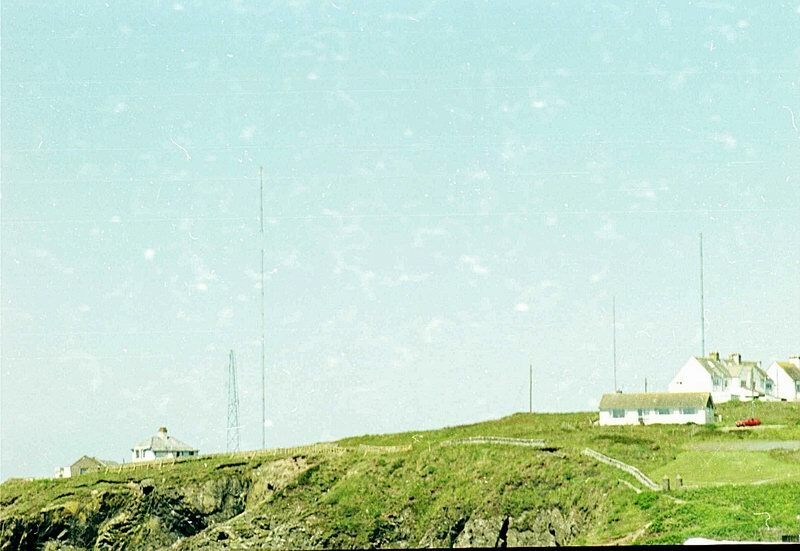 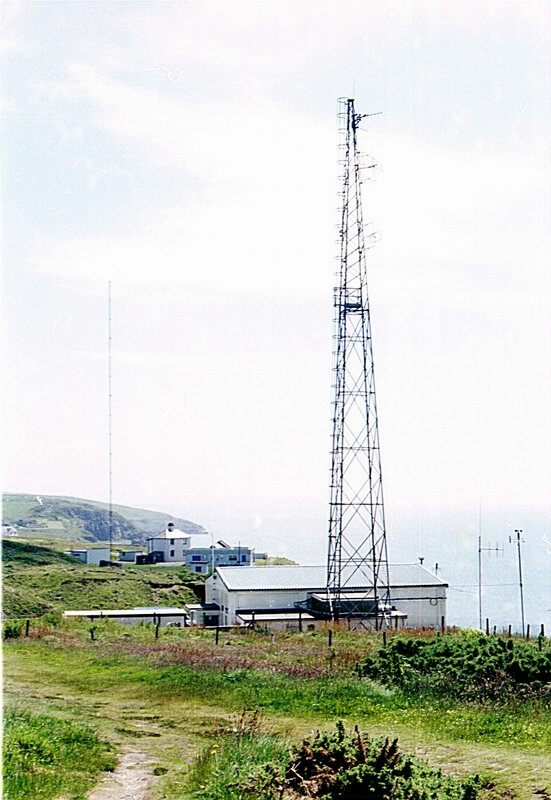 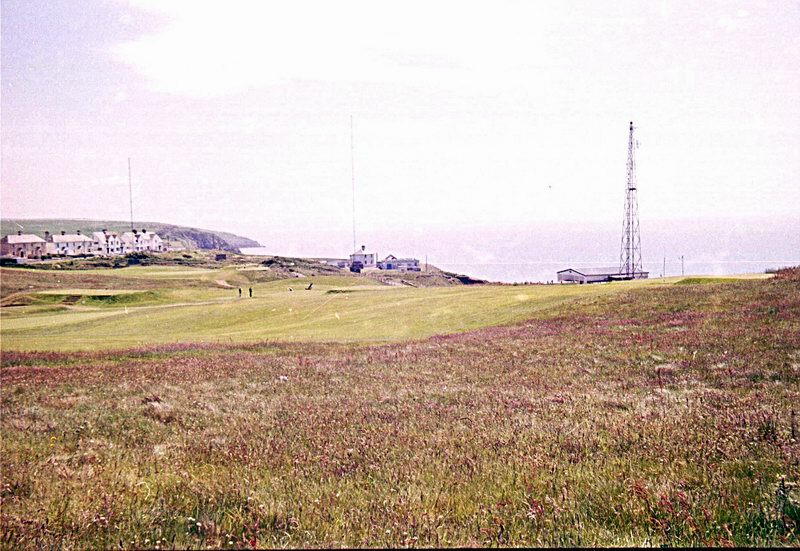 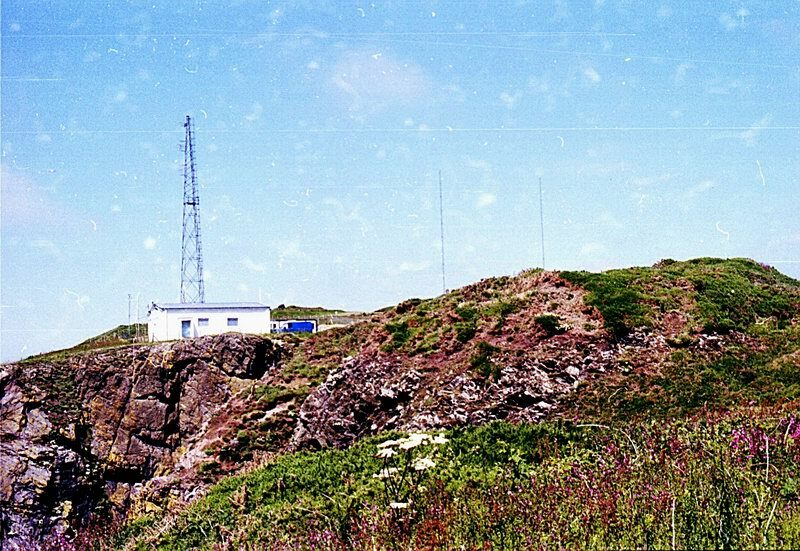 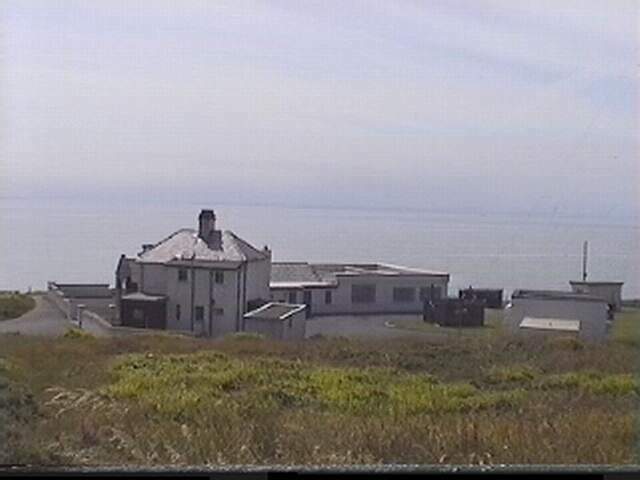 Portpatrick Radio was located on the South West Coast of Scotland. 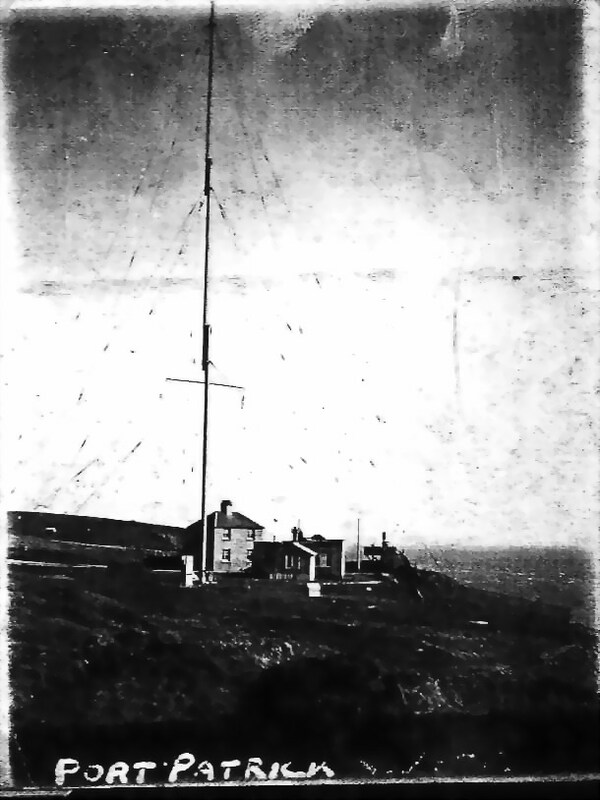 With it's signal on 1883 KHz it was heard all over the United Kingdom and beyond. 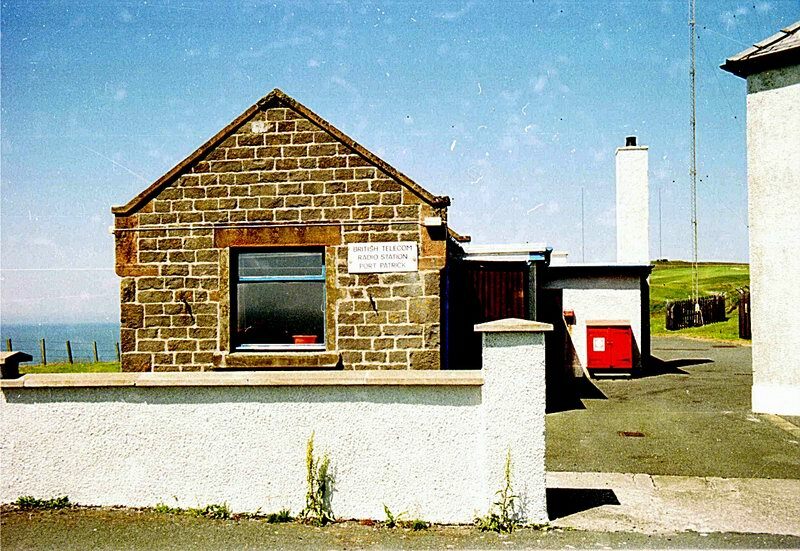 The following three pictures are all (c) Niel Robertson GM8EUG, and should not be used elsewhere without permission. 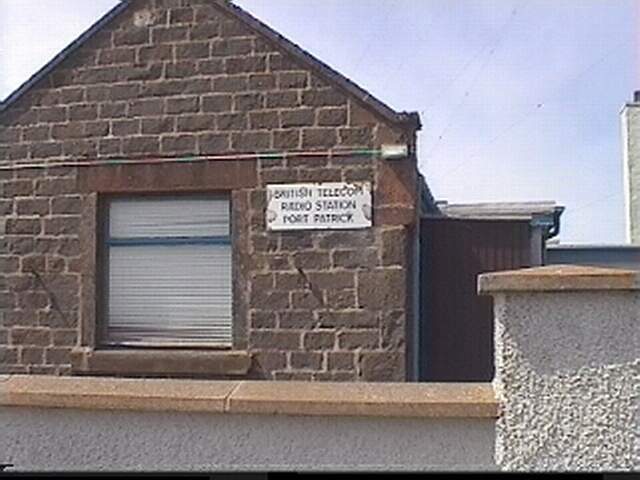 so if you were the sender please contact me and we can give due credit for the pictures. 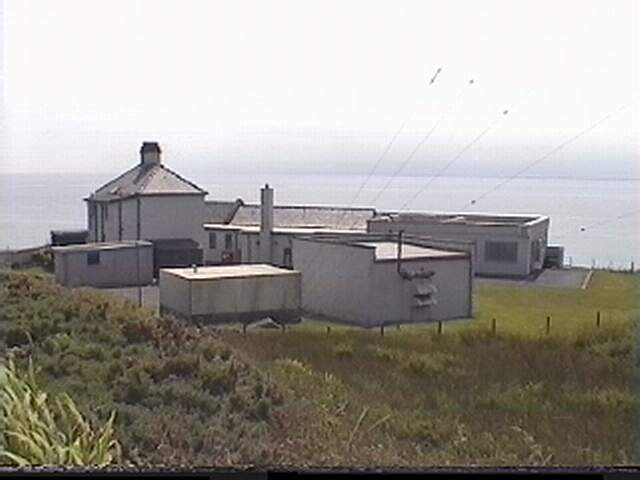 The quality if not good I am afraid. 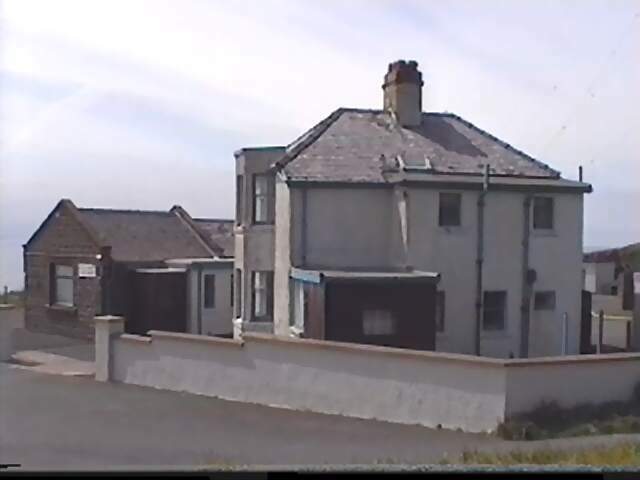 The Library will only allow you to photocopy on site and it is not a brilliant one !